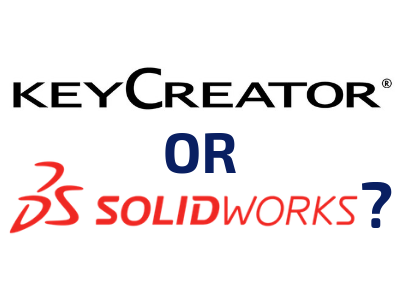 “What’s the difference between KeyCreator and SolidWorks?” is one of the most common questions we get asked – and for good reason. 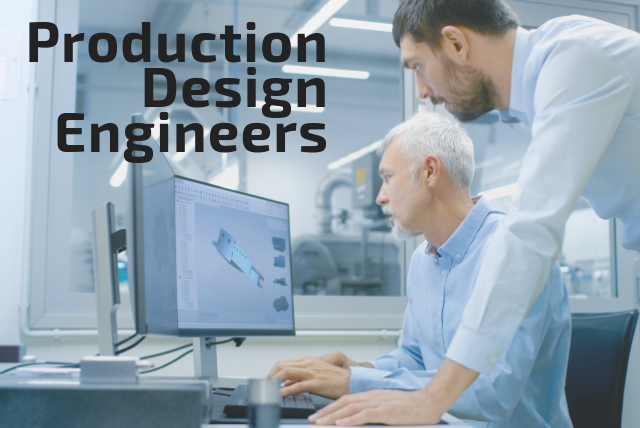 SolidWorks has come to dominate enterprise product design while KeyCreator is the CAD of choice for specialized design and manufacturing processes. They are two well-honed tools with distinct advantages. To help determine whether KeyCreator is the right CAD for you we’ve outlined the different ways that KeyCreator and SolidWorks approach real-world engineering and design demands and determined which software best meets those challenges. 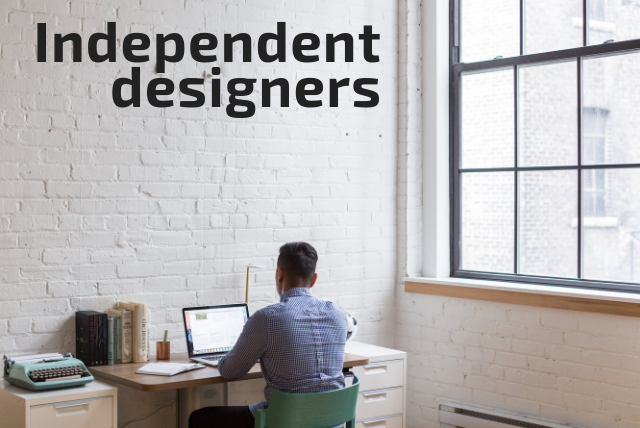 Independent designers need to be ready for anything, whether it's taking a design from napkin sketch to production or working with models designed in other CAD programs. KeyCreator's unconstrained, history-free modeling gives designers the ability to not only build designs from scratch quickly, but to open and edit any CAD files as if they created them, re-using data regardless of the source. KeyCreator scores points over SolidWorks for its ability to handle unpredictable design changes which, combined with a full set of translators, gives users the tools to take any job that comes their way. Designs undergo dramatic changes during their initial phases and CAD tools need to combine creative flexibility with sound geometry as concepts take shape and 3D models emerge from rudimentary drawings. 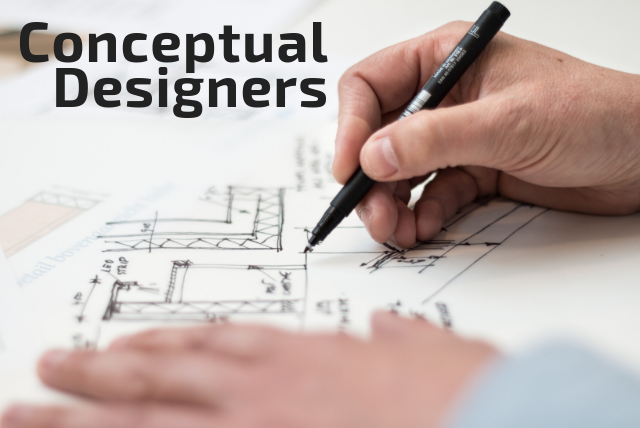 KeyCreator's functions allow designs to evolve freely since sketches and 3D models are not bound by the history of operations or constraints used to create them. This approach allows initial unstructured concepts to gradually grow into complex assemblies. KeyCreator's flexible export options mean 3D geometry is easily advanced to the next stage of production design. Production design must allow for two critical factors: tight control of downstream design changes and robust data management integration. The parametric modeling approach employed by SolidWorks is ideal for controlling model updates based on product performance characteristics while rigid constraints allow for calculated refinements to designs that, at this stage, are essentially static. SolidWorks also allows broad compatibility with data management tools utilizing design metadata throughout the manufacturing process. Companies contract out tooling for one reason: they want the tool quickly. If you're rebuilding parametric models in order to design tools, you're wasting time. 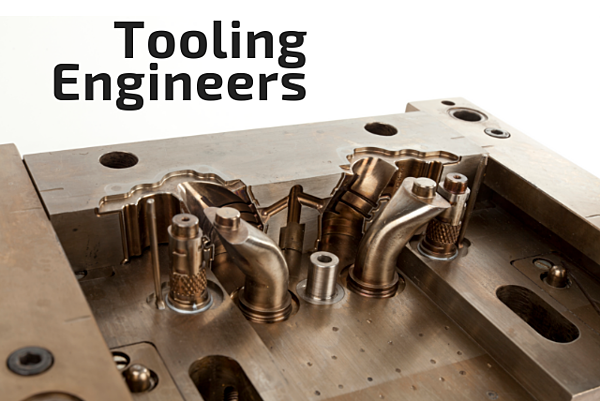 When designing tooling, the most efficient modeling approach builds the part face of the 3D tool model by re-using the faces of the part model. KeyCreator, with it's complete array of translators and history-free modeling, is designed to do exactly this, while SolidWorks simply isn't. Ready to learn more about KeyCreator?